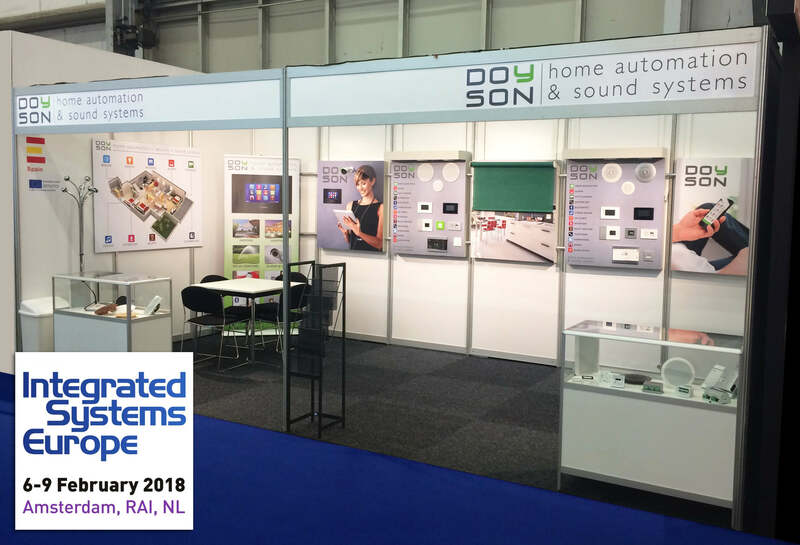 DOYSON has been present for the first time as an exhibitor at the ISE 2018 (Integrated Systems Europe) fair held in Amsterdam. With more than 1,000 exhibitors and nearly 80,000 visitors, it is the world’s largest and most important event in the AV industry and systems integration. Surely next year we will be present again. This building, which presents a series of cubic volumes of pure and simple lines, is located in Albalate del Arzobispo (Teruel) and uses alabaster as one of the building’s ornamental materials. DOYSON has also been the chosen provider to sound the work. 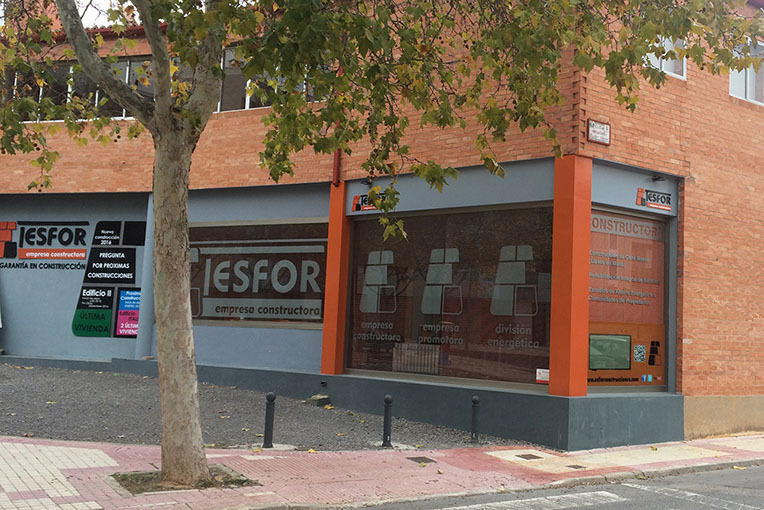 The offices of the construction company, property development and energy rehabilitation ESFOR PROYECT, S.L. located in Teruel also enjoy a DOYSON sound system. 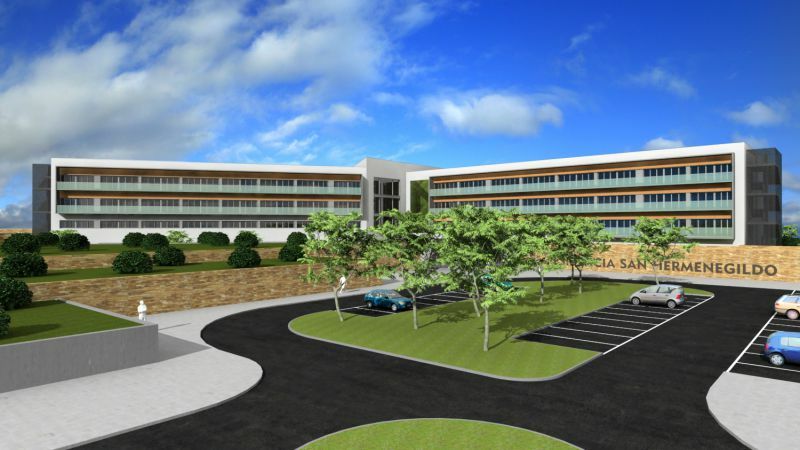 DOYSON has supplied the sound equipment and public address system for this new facility with an area of 1,700 square meters that will open its doors next June. Located next to Dinópolis in Teruel, this building occupies almost 3,000 square meters and houses 80 rooms or mini apartments and 45 rooms for the assisted. DOYSON has been the brand in charge of supplying the center’s sound and evacuation equipment. 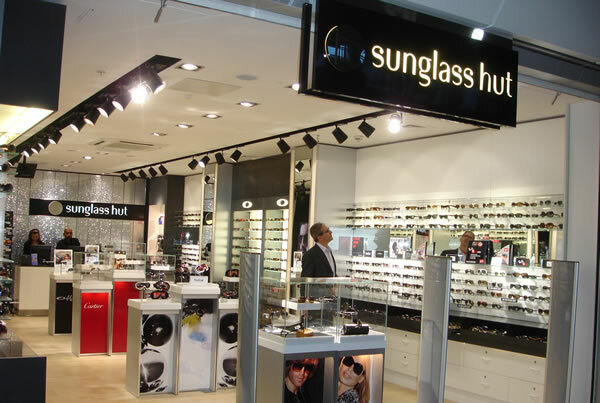 Sound installation in SUNGLASS HUT store in Barcelona. 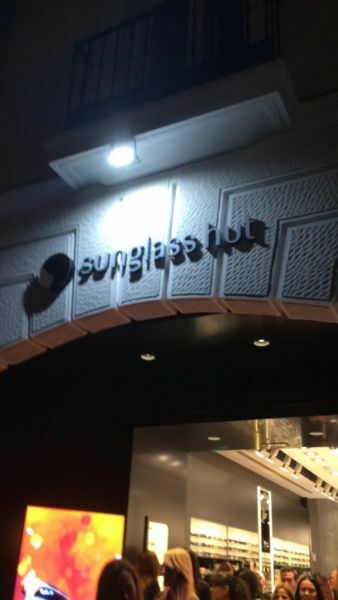 Located at number 102 of the Rambla Catalunya and with 156 m2 of surface, it is the flagship store of the brand in the Catalan capital and is the first in Spain after the purchase and conversion of the old Sunplanet. This luxury hotel located in Mallorca equipped with the latest advances in technology and is where, in addition, DOYSON has supplied sound equipment for living rooms and common areas. Remodeling and expansion of the ESTEBAN RIPOLL SANITATION WAREHOUSE in Teruel. DOYSON has been the brand of sound chosen to provide sound to these new facilities. 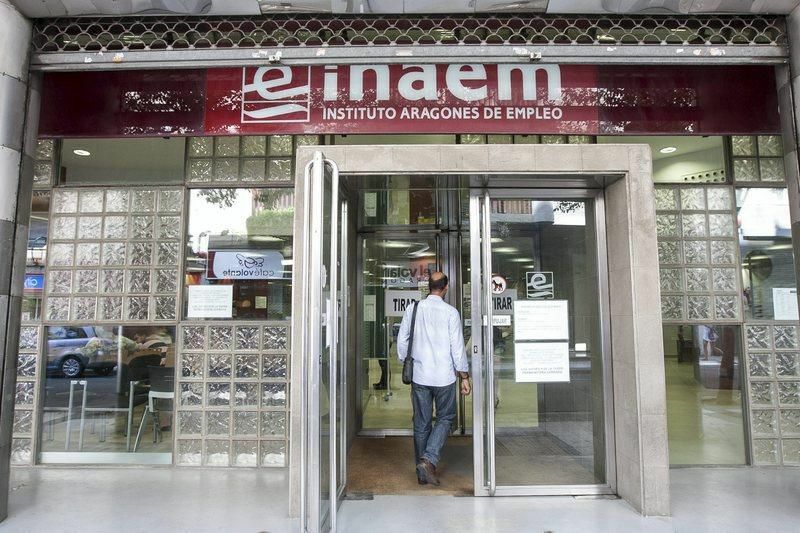 For the reform and refurbishment of these facilities of the Aragonese Institute of Employment located in Teruel, the Government of Aragon has relied on DOYSON as a trusted provider of sound. DOYSON has been chosen as a trusted partner for the supply of the environmental sound installation with BLUETOOTH in each room of this hotel in Barcelona that has a unique and avant-garde decoration. DOYSON has been able to satisfy the needs of such a demanding installation with rational designs and adaptable technology. 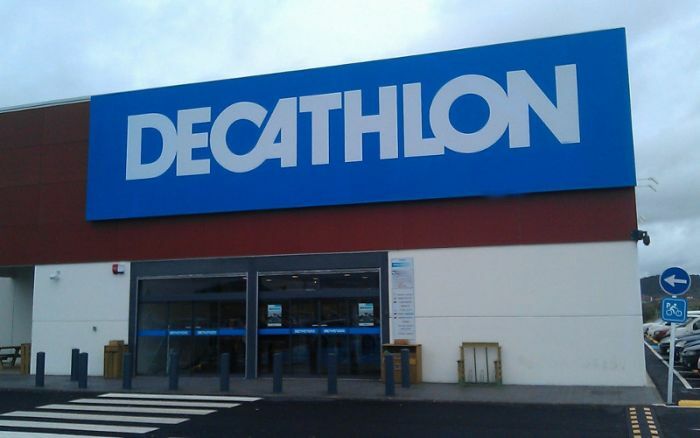 Company of the Leroy Merlin group, has opened its doors in Santiago de Compostela, relying on the DOYSON brand for the supply of public address equipment. With this property of 8.232 meters. in a plot of 24,000 meters, the company continues its expansion process where it already reaches 10 warehouses spread throughout the country. It is an old rehabilitated farmhouse that soon becomes a reference hotel in the Gúdar-Javalambre, Teruel area, where you want to transmit the roots and customs in an environment of silence, peace and tranquility, accompanied by quality services. That is why they have chosen the DOYSON brand to provide their sound and public address systems to match their expectations. 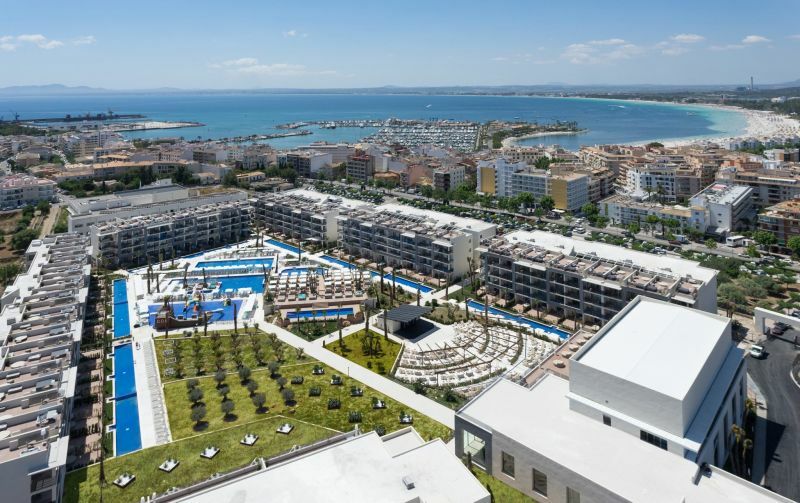 A magnificent hotel located in Puerto de Alcudia, a privileged environment of Mallorca, has relied on DOYSON for the ambient sound of its rooms and common facilities, offering the features and quality that GRUPO VIVA characterizes. Spectacular macrotienda of more than 700 m2 sound by DOYSON. 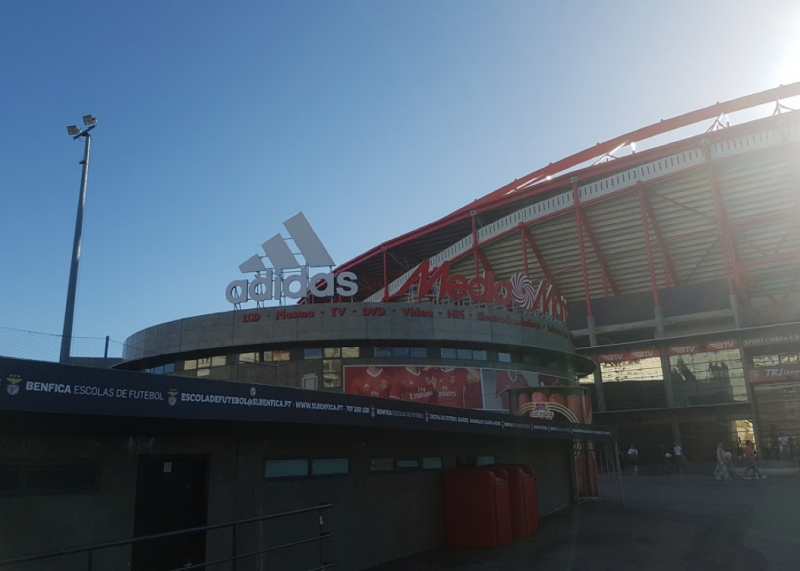 It is located inside the Colombo Shopping Center located in the leisure complex opposite the ESTADIO DA LUZ feudo of BENFICA in Lisbon. 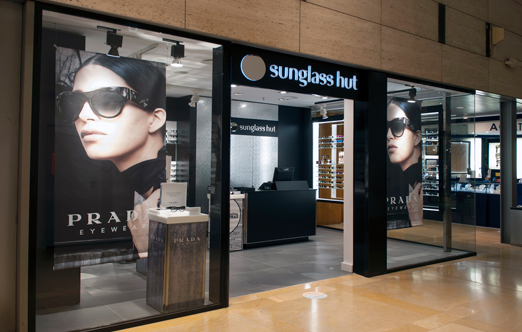 The store that SUNGLASS HUT has recently opened in the central street of Madrid Serrano about this paradise of sunglasses at the heart of shopping in the capital of Madrid in addition to strengthening its commitment to the Spanish market that will become the second European market the Italian chain. Luxottica is the owner of the brand and also of the Ray-Ban, Oakley and Persol brands and of licenses such as Prada or Chanel. SHA WELLNESS CLINIC, a pioneer medical hotel worldwide dedicated to improving and prolonging the health and well-being of people through the fusion of the best natural therapies. 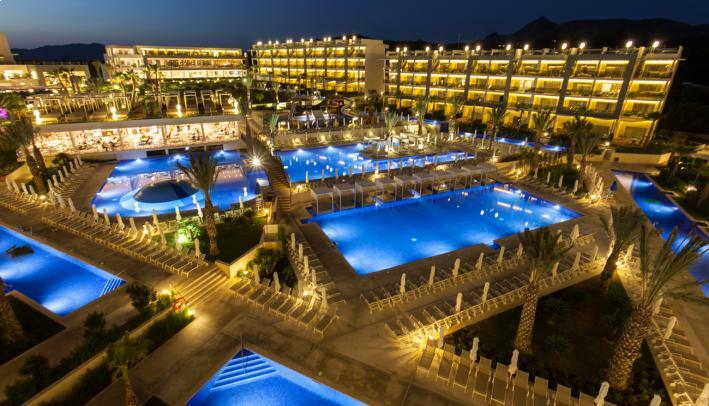 Located in the Natural Park of Sierra Helada and near the Albir Beach in Alfaz del Pi, the hotel consists of 5 buildings of surprising architecture with 93 suites of between 70 and 320 m2, exotic gardens, extensive aquatic facilities and waterfalls, relax and a spa of more than 2000 m2. The store of the well-known ARMANI brand has been one of the forty new brands that have opened their doors in La Roca Village after the investment of more than 30 million euros that Value Retail has made in this outlet for luxury brands located in the province of Barcelona and that it has supposed to happen of 17,000 to 24,000 square meters that include all type of services destined to the attention to the client. 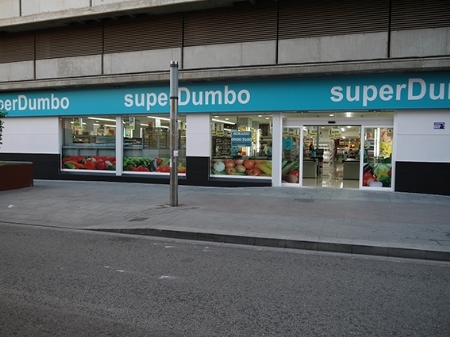 With the opening of its new store in Elche, the supermarket chain of Murcia SUPERDUMBO continues its unstoppable expansion process since it entered the commercial sector five years ago in the middle of a crisis. Currently, they already have 20 points of sale and employ more than 500 people. The French multinational of the Carrefour distribution reinforces its commitment to the Basque Country with the opening of a CARREFOUR EXPRESS in the Bizkaian town of Getxo. The new center, which has 368 square meters, employs 14 workers and contributes to the development of the local economy through the purchase of fresh and local products. Centros Comerciales Carrefour reinforces its commitment in the town of Torremolinos in Malaga with the opening of a CARREFOUR EXPRESS at a CEPSA service station. This opening is framed within the agreement that Carrefour and CEPSA signed in 2013 for the expansion of Carrefour Express stores within the service stations of the oil company. 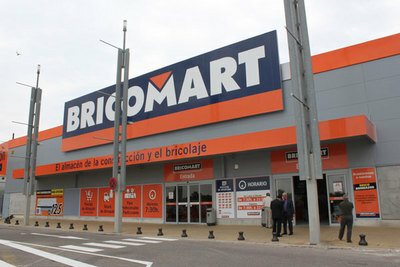 BRICOMART store in Sant Quirze belonging to the French ADEO group specialized in the sale of products for the construction and reform market. 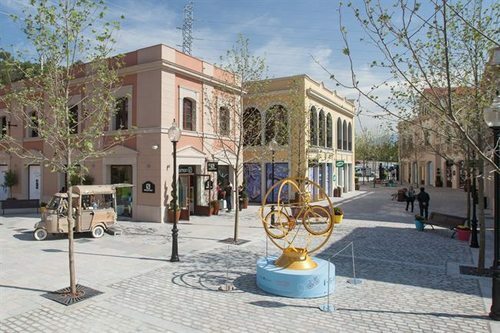 With more than 4,000 square meters of indoor sales area and 1,600 outdoor spaces, it will create 95 jobs starting next June when it is scheduled to open. 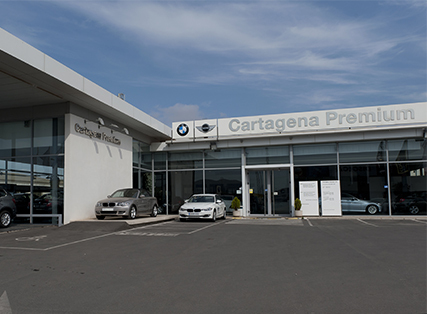 BMW CARTAGENA PREMIUM dealership, an exhibition and sale space BMW, BMW Premium Selection, Mini and Motorrad with official workshop service and spare parts. A space that responds to the quality, efficiency and innovation on which the German vehicle manufacturer is based, where our commitment has been to offer a first class service in accordance with the brand. Residence of religious in the SANCTUARY OF FÁTIMA located in the Cova da Iria in Portugal, one of the most important Marian shrines in the world. 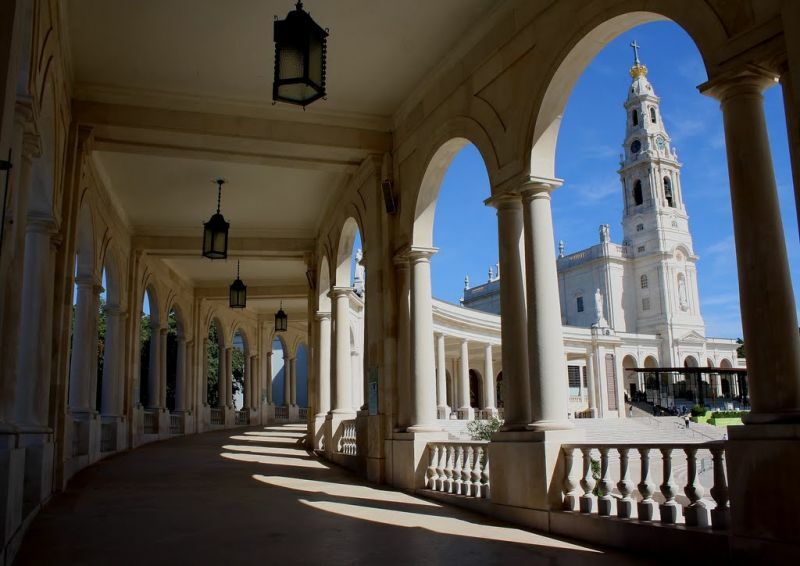 Annually receives more than five million visitors from all the countries that make pilgrimages to visit the chapel built in the place where in 1917 there were several apparitions of the Virgin Mary and today occupies the central part of the Sanctuary conserving an image of Nossa Senhora. 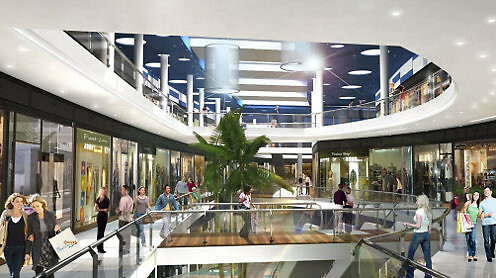 AS CANCELAS SHOPPING CENTER in Santiago de Compostela, one of the most ambitious projects of the Carrefour company in Spain whose construction has involved an investment of 130 million euros and allows to employ some 5,700 people both in the hypermarket of the brand and in the more than 140 commercial stores located. 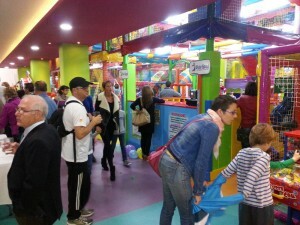 The OCIOLAND CHILDHOOD PARK in El Ejido is the largest in the province of Almería. It is an ambitious project for the smallest of the house that is developed in 1,800 square meters spread over three floors for fun, which has involved an investment of nearly two million euros and will have a staff of between 15 and 20 workers. 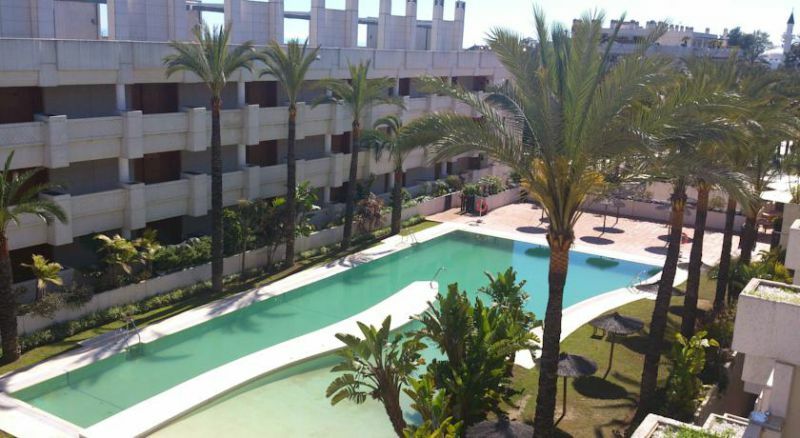 Located in one of the areas of greater residential development of Valladolid and very close to the city center. 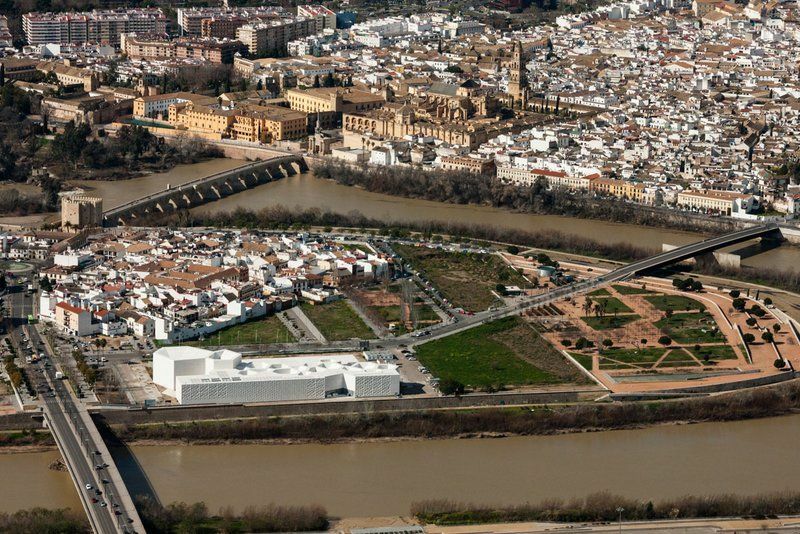 Museum and center of artistic creation dedicated to contemporary art located in Córdoba in a building of four floors and more than twelve thousand square meters of surface with a media facade facing the Guadalquivir River through lighting systems and video projects images. 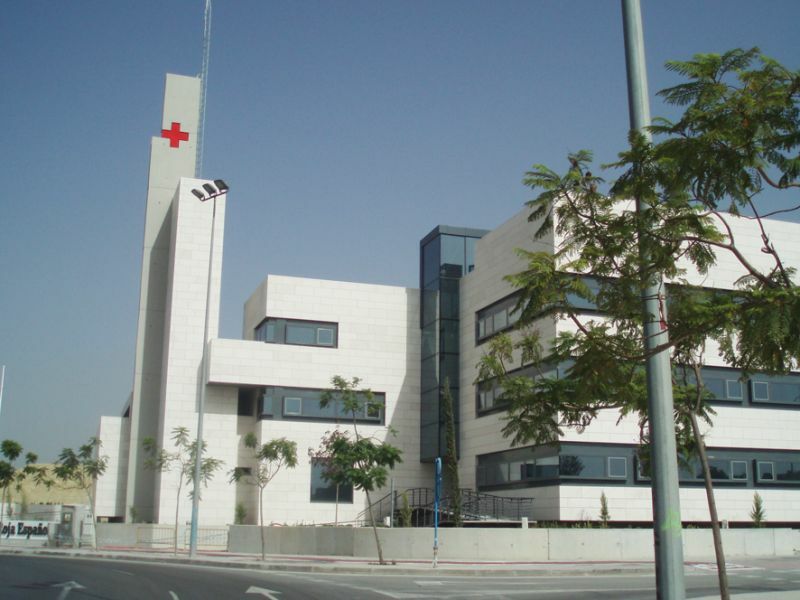 New IMED ELCHE HOSPITAL belonging to the most important private healthcare network in the Spanish Levant. New ITV MACO vehicle technical inspection center in the heart of the Imaginalia Shopping Center in Albacete. 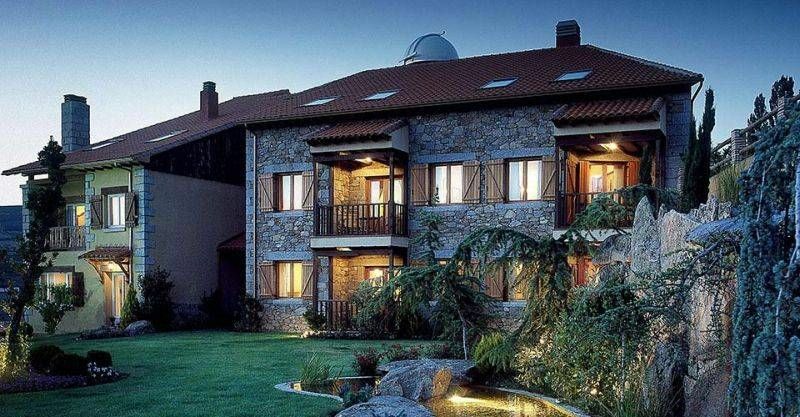 A 4 star hotel with a privileged location at the access point to the ski slopes and reference to the Granada station. It shows the life of an enlightened family of the 19th century and the impressive pedagogical activity of the Foundation that bears its name. 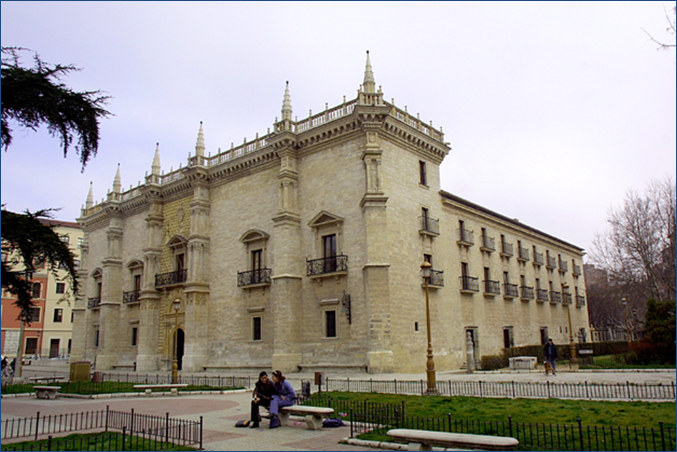 PALACIO ARZOBISPAL DE VALLADOLID, built in the 16th century, has been the seat of its archdiocese since 1857 and the residence of the archbishops of Valladolid. In this town Murcia that consists of modern facilities with areas of Water, Fitness, Spa and Paddle. Located in this beautiful town of the metropolitan area of Granada and birthplace of Federico García Lorca. Composed of 38 detached houses of new construction with common garden area and swimming pool in the southern area of expansion “Puerta Mediterránea” of Albacete. Located in an old building of the XVII century in Capdepera and that has been reformed to create an authentic scene of relaxation and tranquility in the Mallorcan countryside. 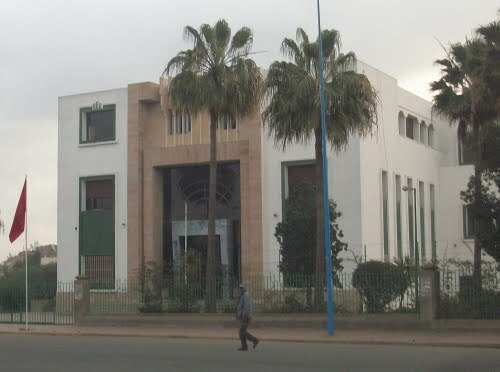 Its theater is the venue for such prestigious events as the International Comedy Festival of Casablanca, a show of laughter and humor through interculturality and exchange. 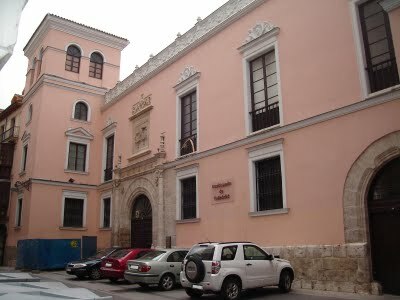 It is one of the oldest university institutions and the second of its kind in Spain. Founded in the time of the Catholic Monarchs, similar to the San Bartolomé de Salamanca High School, throughout the Modern Age (16th, 17th and 18th centuries), it was the center for the formation of political-administrative elites of the Austrias. A natural space designed for play, leisure and enjoyment of the whole family with a wide range of activities, shows and animations that aim to make the stay in the park a unique, enjoyable and fun experience. It offers non-university education from 3 to 18 years following the Ignatian model of education. Modern coordination center that includes for the first time in the history of the humanitarian institution a school of adults showing a clear commitment to training and education as a way to favor the social inclusion of people. Dedicated to water and sustainable development and whose pet was a drop of water called Fluvi. Establishment charming, modern and cosmopolitan at the foot of Montjuich and only 300 meters from the port of Barcelona. Its involvement with the culture, art and the most representative and cultural movements of the city is reflected in each of the rooms. Modern establishment of four stars category inescapable reference of the hospitality of Albacete in its category. Located in the best area of urban development and very close to the Palacio de Congresos. Located in the center of Benidorm near the Levante beach and a few meters from the famous Triangular Square with a wide range of restaurants, bars, pubs and shops around. From the prestigious haute cuisine chef Dani García in the historic center of Málaga and recovering an emblematic restaurant on the beach of La Malagueta. Belonging to the Exión Business Center, fully equipped with a conference room and several meeting rooms in the Zaragoza town of Ejea de los Caballeros. 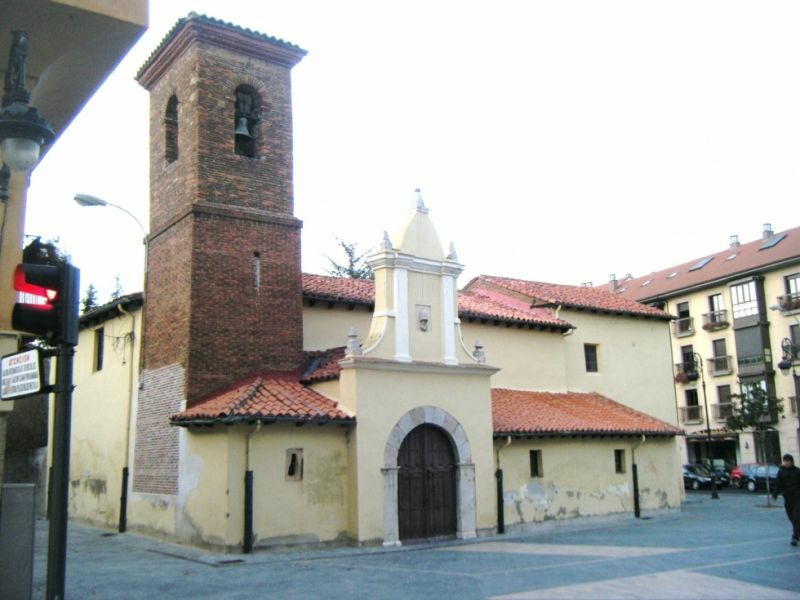 Located very close to the cathedral on the back, parish of the district of the same name and one of the oldest in the city. 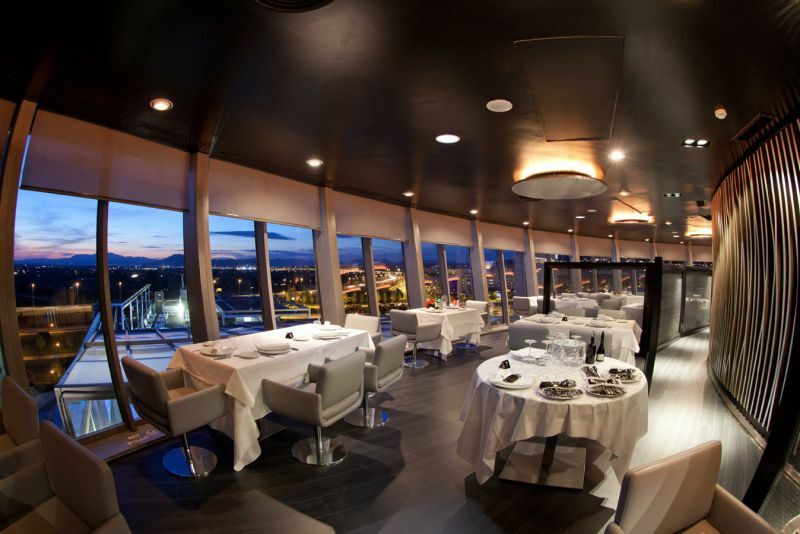 Cataloged as the first revolving panoramic restaurant in Spain. The views of Sierra Nevada and the Alhambra of Granada as a backdrop make this space a place of unique sensations. Located in the town of Tux in the tourist high mountain area of Zillertal in Austria offers comfortable accommodation in apartments and suites in the heart of a holiday paradise. 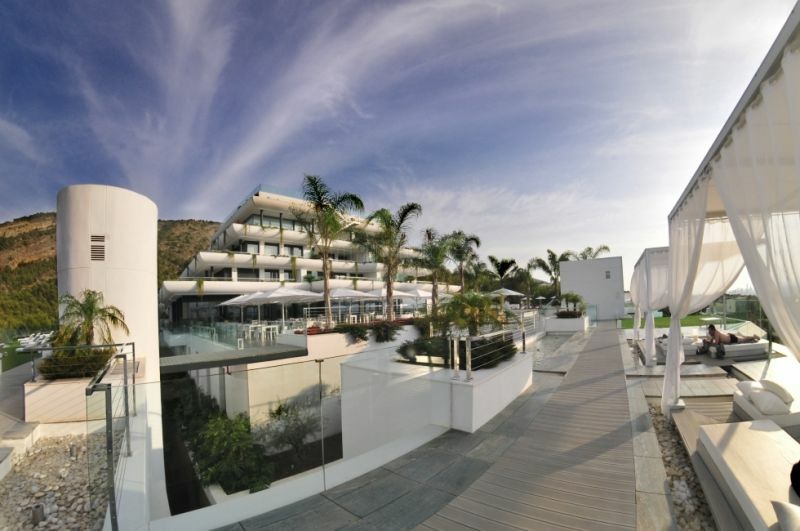 In the heart of the Almerimar Golf Resort and a few meters from the marina of Almeria endows the complex with a 5-star establishment, completing an offer of accommodation and services of the highest quality. Founded in 1961 and associated with the Royal Spanish Sailing Federation, the Balearic Sailing Federation and the Association of Nautical Clubs of the Balearic Islands occupies a privileged and emblematic place on the coast of Mallorca. 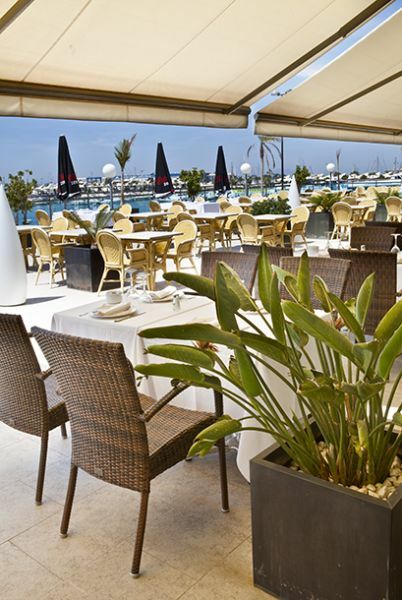 Located in the fishing village of Santa Pola overlooking the port and where you can taste an excellent Mediterranean cuisine. It has a large outdoor terrace that becomes a chillout space at nightfall. 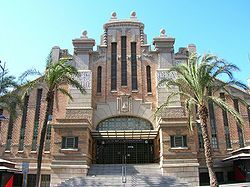 Emblematic building of the city for its eclectic style architecture with modernist ornaments built in 1921 as well as for the bombing that was the object during the Spanish Civil War.